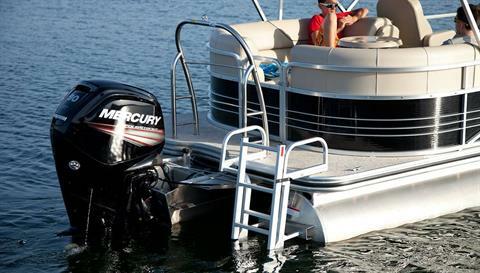 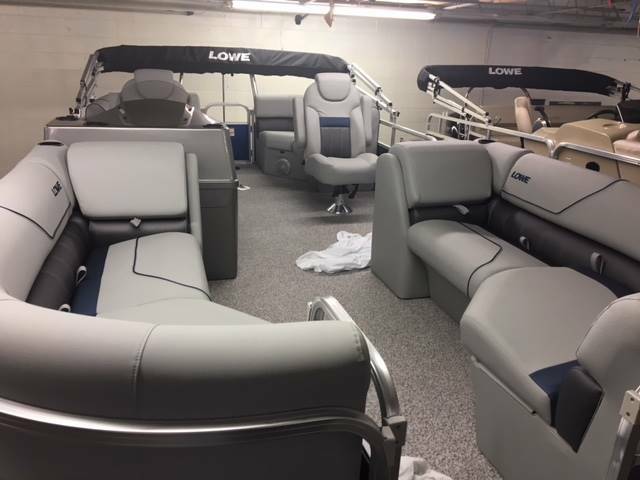 With its spacious walk thru configuration and loads of premium features and options, SS210 WT is a perfect choice for families seeking an affordable pontoon with wow factor.New fence colors, helm and passenger seats with arm rests, chaise lounges in the bow with dual aft walk thru couches deliver major style in the newest addition to the SS family.Convenience Features include Heavy duty 9' bimini top w/boot & quick disconnects Round Pedestal table (between 2 aft couches) Stern Entry w/heavy duty 4-step boarding ladder. 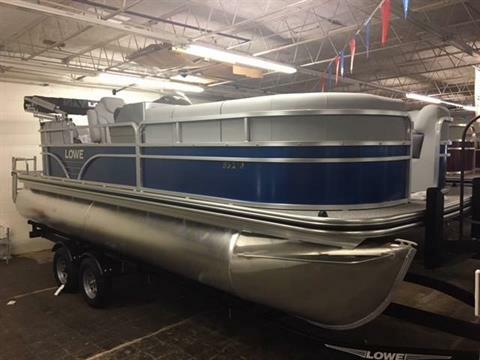 Options include vinyl floor, ski tow bar, full custom cover, tandem axle trailer. Packaged with Mercury 90HP four stroke ouboard.